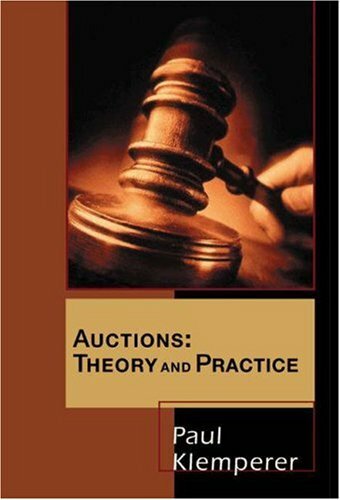 This book is a non-technical introduction to auction theory; its practical application in auction design (including many examples); and its uses in other parts of economics. Part A introduces the basic theory. Part B shows how modern auction-theoretic tools illuminate a range of mainstream economic questions that are superficially unconnected with auctions. Part C discusses practical auction design. Part D describes the one-hundred-billion dollar 3G mobile-phone license auctions.